With Dragons of Tarkir, we've officially left the world of Khans of Tarkir in the past. Er, present. Er, alternative timeline thing. At any rate, we've left it behind. Or is it beside? But for those of us immune to the effects of alternative-timeline shifting, we remember the khans and their symbols perfectly well. 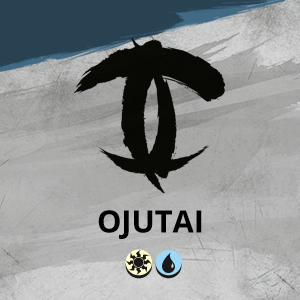 But we also have the new dragon clan symbols that look similar to, but not quite the same as, the clan symbols we had come to know and love. So before we leave Khans too far in our rearview mirror (Side-view mirror? Alternative two-way mirror with time-travel properties? 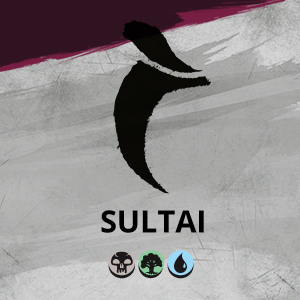 ), let's revisit the khans' symbols and see how their contemporary dragon-clan symbols match up. 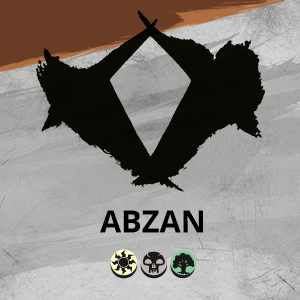 The Abzan and Dromoka clans share their reverence for the draconic aspect of endurance, but their marks are subtly different. 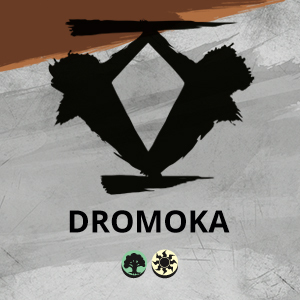 The diamond-shaped scale remains, but the Dromoka symbol adds flourishes on the top and bottom. 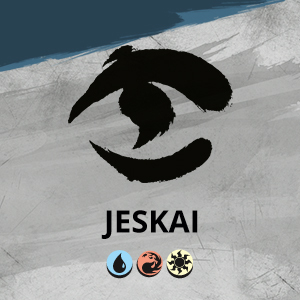 For both the Jeskai and the Ojutai clan, the eye represents cunning. However, their takes on what that eye looks like stand in pretty strong contrast to one another. 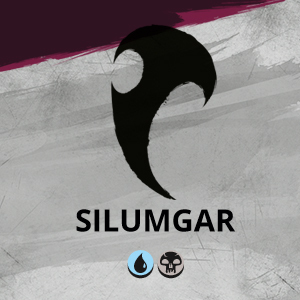 The fang represents ruthlessness for both the clan that was the Sultai as well as the current Silumgar clan. They're slightly different takes, but both are unmistakably fangs ready to sink their teeth into their enemies…and sometimes their friends. 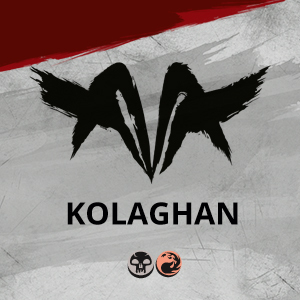 At first blush, the Kolaghan symbol looks startlingly different from the Mardu symbol, even though both are meant to represent speed. 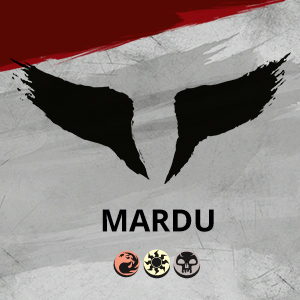 But at a second look you'll notice the telltale wings of the Mardu clan symbol are still more or less present, but now with an added pair of wings posed differently. 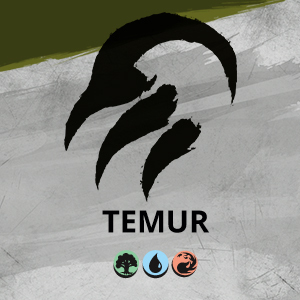 Both the Temur Clan and the Atarka Clan utilize symbols that represent the draconic aspect of savagery, but slightly differently. 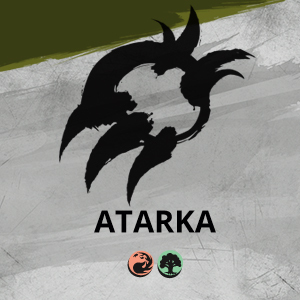 The Atarka symbol has three marks like claws, much like the Temur symbol, but is wilder, less controlled, and with two more noticeable marks on the other end.